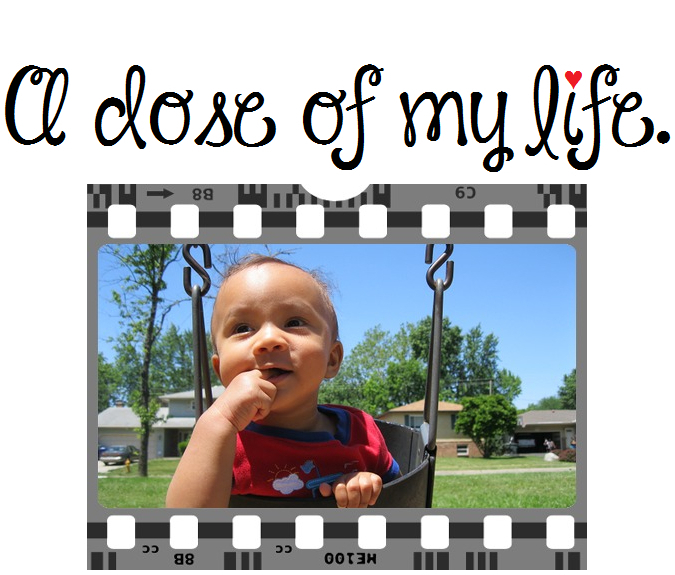 person | A dose of my life. Being a negative person is draining to oneself and others. Today’s Affirmation: It’s easy to be happy! Pay attention to who your real friends are. Today’s Affirmation: I am a good person and I am happy to be me. If the relationship doesn’t make you a better person, then you are with the wrong one. Today’s Affirmation: I relate from my heart. No matter how busy a person is, if they really care they will always find time for you. Today’s Affirmation: I am excited by this life that I have been given and I treasure my health, friends, and family. A person who truly loves you will never let you go, no matter how hard the situation is. Today’s Affirmation: I am happy, loving and lovable. A person is a product of his or her own thoughts. Today’s Affirmation: I keep my thoughts centered on what I wish to experience. Prove them wrong. Today’s Affirmation: I am a good person.